Welcome to Zambia, a landlocked country situated in the southern Africa. A land of safari and blessed from inspiring natural wonders. It is bordered by the Democratic Republic of Congo, Tanzania, Mozambique, Zimbabwe, Botswana and Angola. It has a population of 16 million inhabitants and has a natural increase who is set to be positive. Known as a friendly destination, Zambia has a welcoming population and where safely and peace reigns. WHAT CAN AN EXPAT EXPECT ABOUT LIVING IN ZAMBIA? Living in Zambia means you’re a one-life adventurer! Get ready to live in a beautiful country of abundant natural wonders and of tremendous wildlife. Those who are willing to give up on their modern luxuries and necessities shall perfectly suit the Zambian lifestyle as despite the rich and organic panoramas it offers, poor infrastructure and poverty exists. There is limited selection of goods. These can be challenges faced by an expat. Expats moving to Zambia with the right attitude are going to enjoy their stay. Expats of mostly British, Indians and South African origin have a footprint in Zambia. There are two kinds of expats in Zambia: those who only stay for three months and those who never want to go. Zambia has opportunities to make an expat disconnect from the world by mingling with local and friendly people. The number of expats in Zambia varies around 120,000 and most of them are based in Lusaka, working in mining belts compared to the tourist board records who varies around 60,000 British tourists in a year. Expats working in Zambia have for the most of them been part of an exchange program from their country of origin, whether to work in the finance industry or in the IT sector. The mining and NGO industries also appeals to expats. 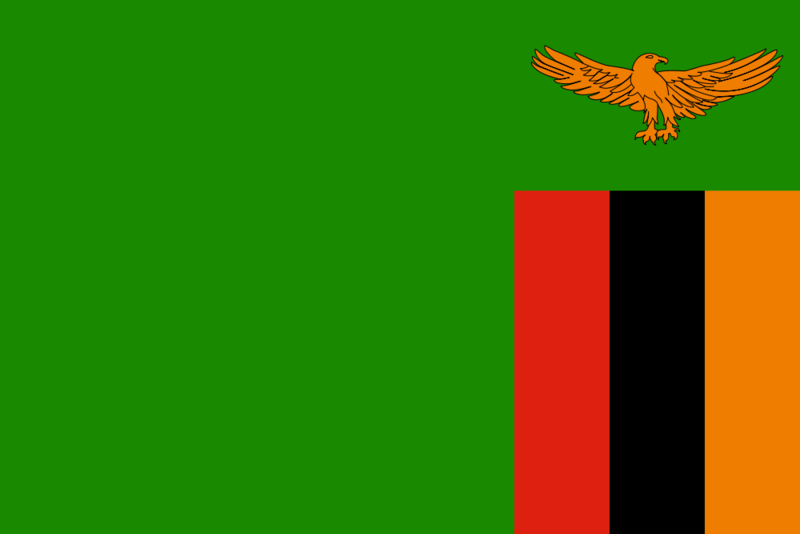 Lusaka is the official capital city of Zambia. It is as well the largest town of the country. It is a fast-developing country and is home to commercial and governmental duties. Lusaka has 4 highways heading to the north, south, east and west. Today, new infrastructures, new shopping malls, road maintenance and employment possibilities are all having good perspectives. English is the official language in Zambia but as an indigenous country and known for its diversity of cultures, other languages such as Bantu, Bempa, Nyanja etc. Zambia is one of the most urbanized countries of the Sub-Saharan Africa and has had one of the world’s fastest growing economies for the past ten years. It is one of the major producers of copper making the country’s most important income but somehow Zambia was overtaken by the Democratic Republic of Congo as Africa’s largest copper producer. However, the demand in the mining sector in Zambia has been fueled building new mining opportunities. Some of the precious stones which can be obtained as well: gold, iron ore, silver and cobalt. The Zambian economy also depends of various industries such as the construction, foodstuffs, beverages, chemicals, textiles, fertilizer and horticulture industry.